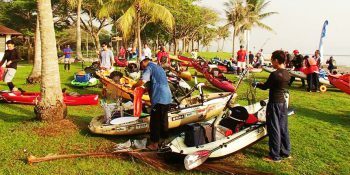 Adventure Paddlers - Water Sports Lifestyle & Beach House. 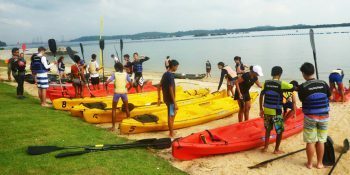 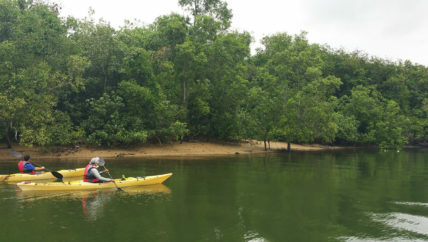 Since 1996, we have been the pioneering evergreen operator of the water sports lifestyle centre in the north eastern shores of Singapore presenting the community with offering both at sea and on land, through our F&B services. 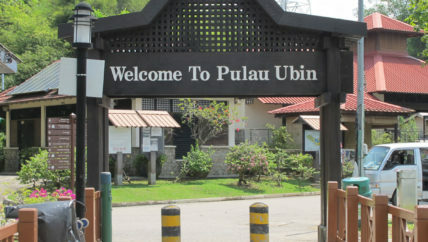 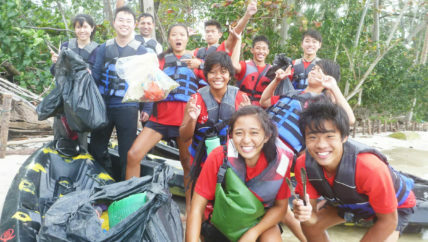 Along our establishment in Pasir Ris since our inception, we are proud to have established a regional reputation amongst various boating and paddle sports associations for excellence in services and support for the water sports communities. 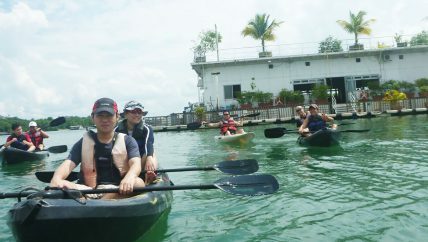 Enjoy the thrill and pleasure of a varieties of watersports at Adventure Paddlers. 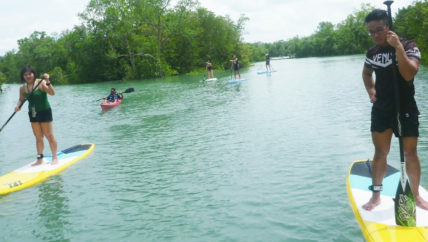 We provide a wide range of affordable and quality water sports equipment for rental. 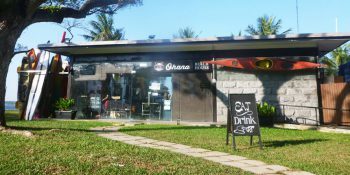 Chill and relax the breeze at our beach bar or enjoy a meal under the moonlight.